Could you buy a reading app? What piece of hardware should we buy? What online platform shall we use? Notice what’s missing from these questions? 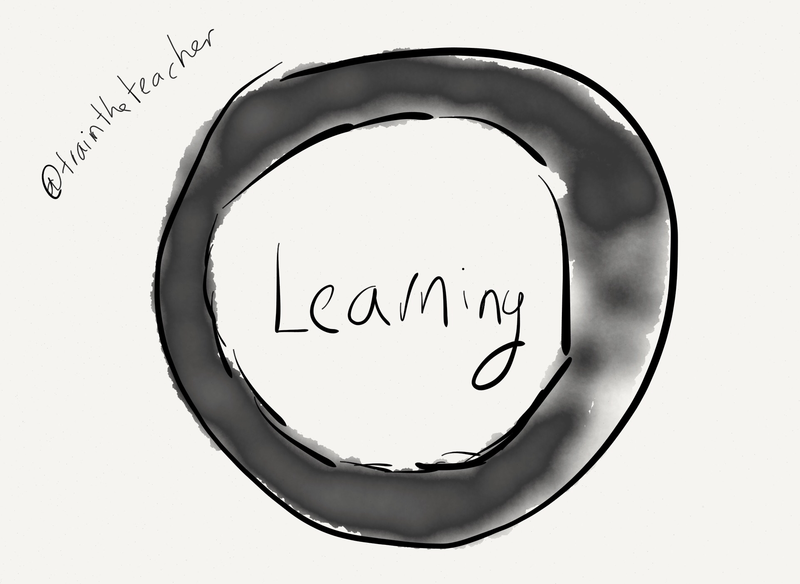 Instead of endlessly comparing tools, why not start with the learning. What does learning look like, sound like, feel like, in the classroom. Then look at ways that technology will be used to support that vision. Let the learning dictate the tools. Not the other way around.